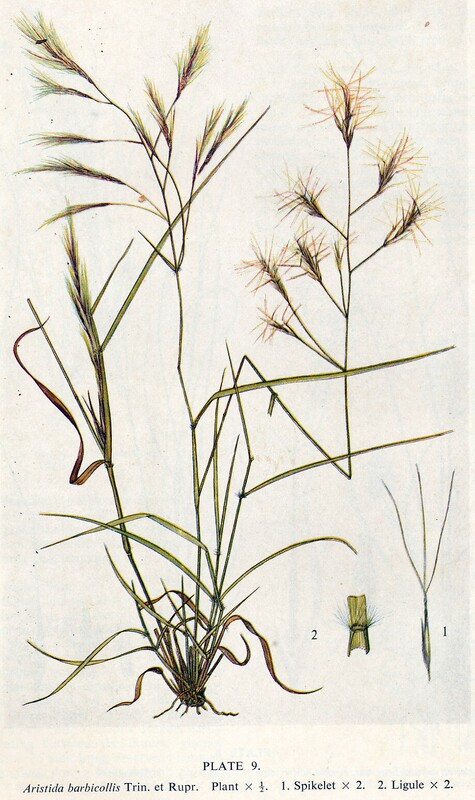 Effect of Lime and ammonium Nitrate on Aristida barbicollis. 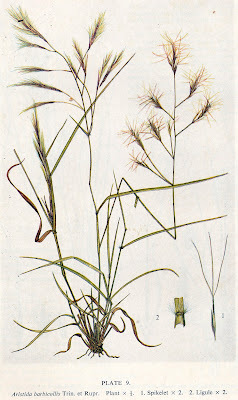 Aristida barbicollis favoured by Lime L, and Ammonium nitrate N, as opposed to Sulphate of ammonia n.Plots in green show its presence, but not in every case. However every plot with N and L had Aristida barbicollis. This was just from visual observations. There were virtually no hits with the point quadrant. Still under construction.Its very laborious.